Long delays should be expected during school holidays due to high demand and pre booked parties. We cannot, therefore, guarantee entry on your arrival. 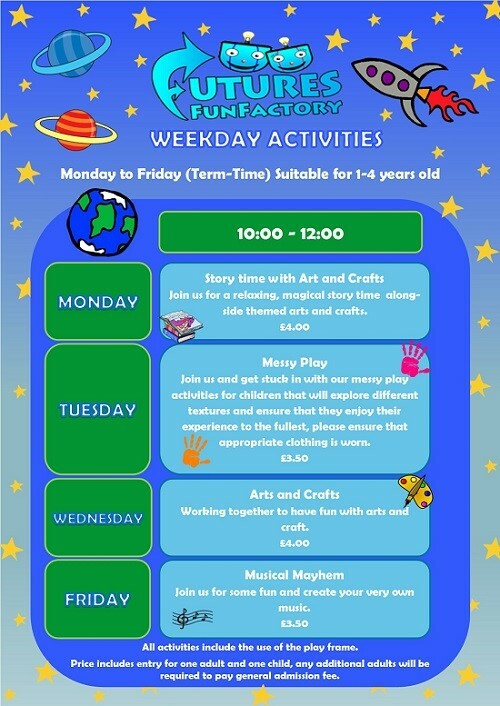 Please note that sessions are in place over school, public and bank holidays as well as special event days. All children/adults on the play frame must wear socks at all time. 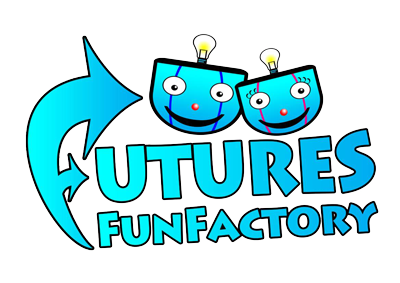 You can buy socks at the Fun Factory reception desk in a variety of sizes. 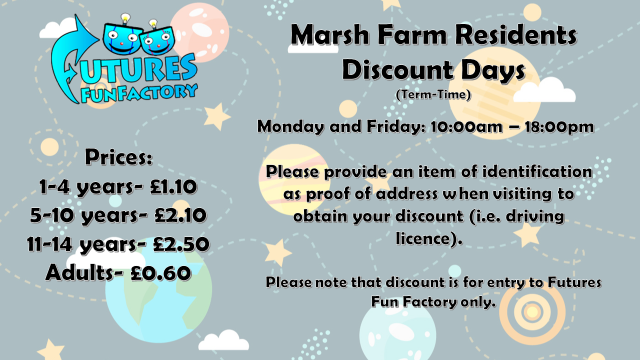 Please email any requests, comments or questions to fff@marshfarmfutures.co.uk or call us on 01582 492 166. DUE TO A GROUP BOOKING AND WILL REOPEN AT 12:05PM. 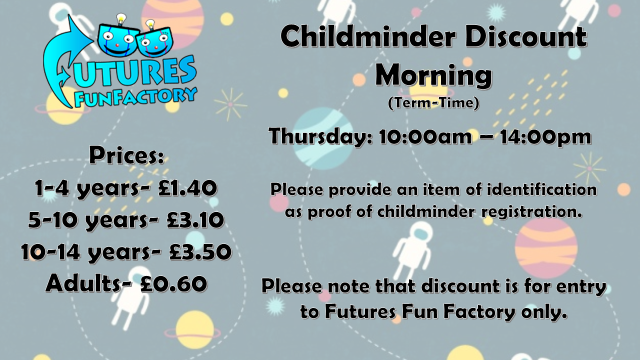 Please note: During the weekdays we run activity mornings, childminder discounts, after school discount and Marsh Farm residents’ discounts. 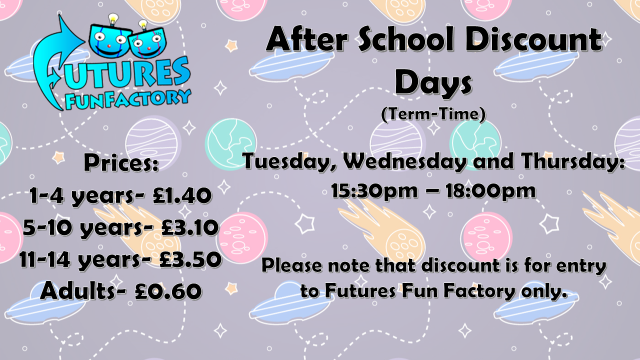 Prices may vary depending on which day you attend Futures Fun Factory.